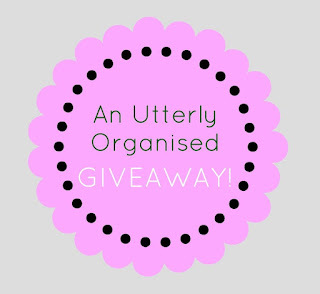 Utterly Organised & Mor-Stor Giveaway - Enter Here!!! 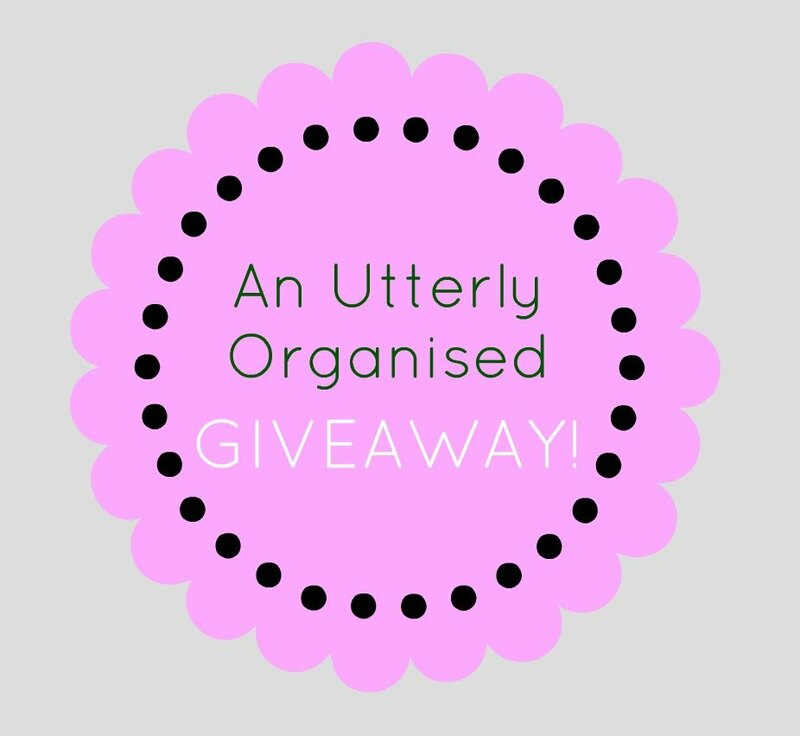 Honestly what better way to kick off Project Nursery than with a good old fashioned giveaway!! 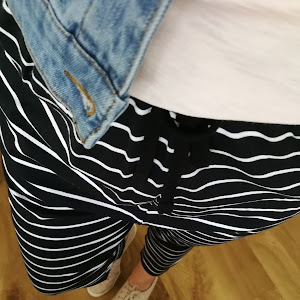 I am so grateful and excited that Mor-Stor have kindly agreed to offer one of my lucky readers a chance to win one of their products, because I just adore their product range and I know you will too. Mor-Stor have just released an incredible new product, the Pippa 3 piece Nursery set. This gorgeous little basket set is just the perfect accessory to your newly created or existing nursery. 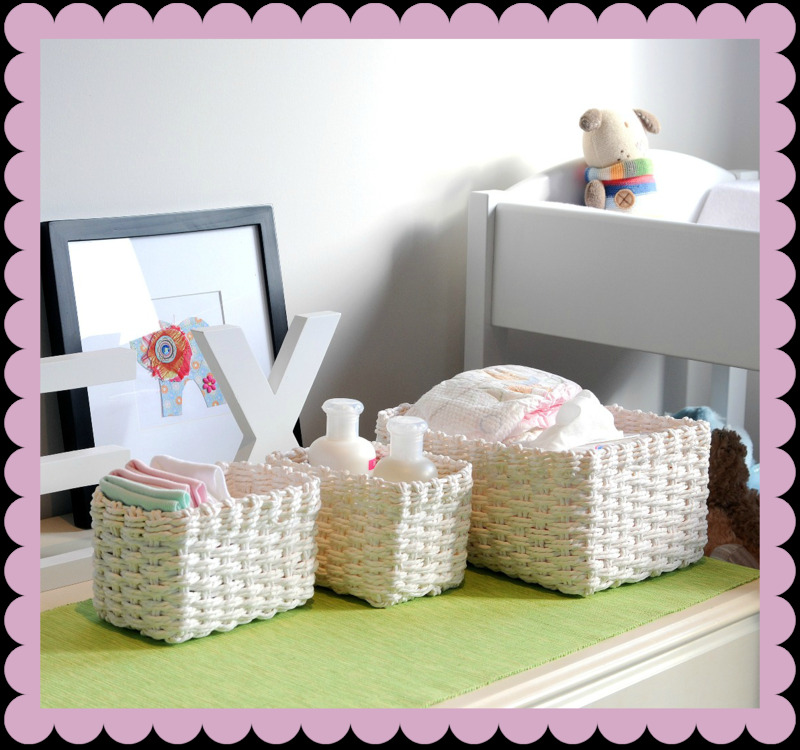 The size of the baskets make them ideal to house nappies, wipes and all of your baby lotions and potions. 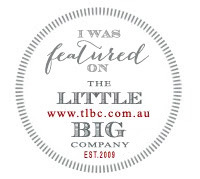 But if your kiddies are past the nappy stage, then this is just the thing to store your little Pricesses hair clips, bands and bangles or your little Princes singlets, socks or underwear. The Pippa set not only comes in the gorgeous white above, but also blue, green and pink - so there is sure to be a match for any nursery or kids' room! I would love a white set for my little boy. Thanks so much for entering. Just a reminder that your entry must have your first and last name for you to enter. I'd hate for you to miss out, so I will delete your entry once you pop another one in with this information. 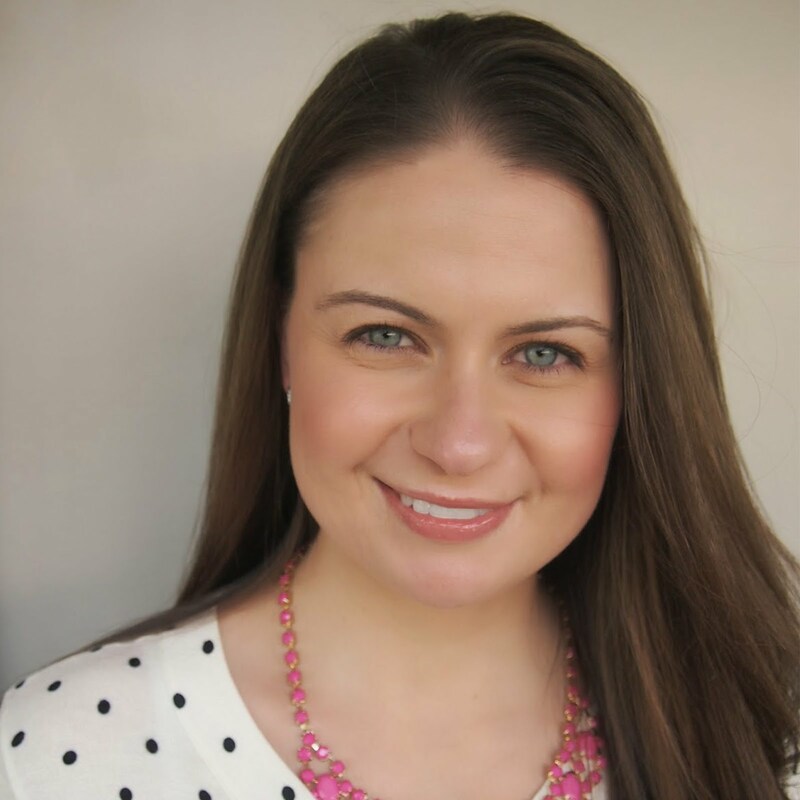 My full name is Nina Downes! I would love pink I think. I am in the process or designing & redecorating my girls room & they will have all white furniture, so I think pink would be lovely to house their growing collection of hair clips & bangles etc. I would love the Pippa set in white finish off my little girls nursery. Will match perfectly with the change table set. I love the Pippa set in white. It would look gorgeous in my little girl's nursery. I would love a Pippa set in pink for my little girls room. I have recently redecorated Miss 4's room and would love a pink set. I love Mor-Stor products. I would love the pink Pippa set for either of my little ones rooms. I would love the white basket for its clean, crisp lines. Love the blog and love these storage solution ideas! I would love to win the White set for my baby who is arriving in 6 short weeks! The white set, so pretty!! Pink would be lovely please. What a lovely giveaway, I would love it in white please. I would love the white set for my little girls room. I would love the white set for my little girl or even for my bathroom. I'm addicted to white at the moment so would definetly have to get that! I would love the gorgeous Pippa Nursery Set to compliment my little girls room. I already know what I'll be putting in them! I love anything storage related but especially super cute storage for Miss M's room..it would have to be white as it's classic and timeless. Ooow I love these baskets!! I would absolutely be over the moon with a white set for my nursery! What an amazing giveaway. I love the white. Lovely prize! White would be great! Unfortunately your entry must contain your full name. Please enter again so that I can delete this entry. I would hate you to miss out! I would like a green set please! I would love green! Thanks for the chance to win! Great giveaway Allison. I'd love the white please. We would love the white one as well. With 2 girls (6 years and 3 months) you can never have enough baskets to organise all the girly things and I love the size variety in the Pippa set by Mor-stor. White please if we win this adorable set. Green please - how fabulous would that be!! 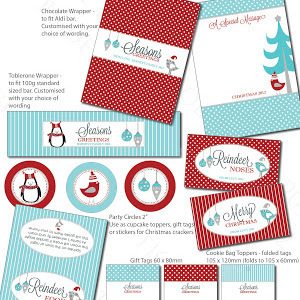 I love mor-stor and I would love the white ones - so versatile can be used anywhere!